Long time no write! Have been working on some long projects for a while, which I will be sharing soon! But for now, awesome projects I came across this week! This is brilliant! 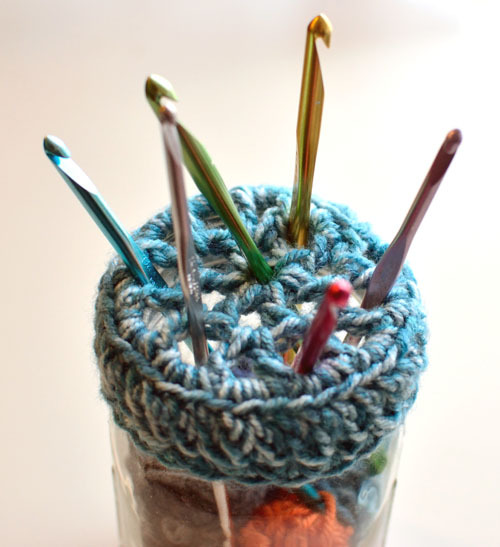 I should make one of these so I’m not forever fishing for the right hook in my box full of hooks (and needles, sigh, so disorganized…). 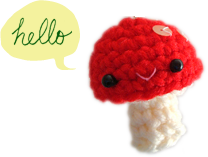 From Crochet Spot. Stay calm and smell the lavender, without harmful chemicals. How‐to for an easy‐to‐make lavender room spray on Purely Katie. With just 3 ingredients, perfect for gift‐making! 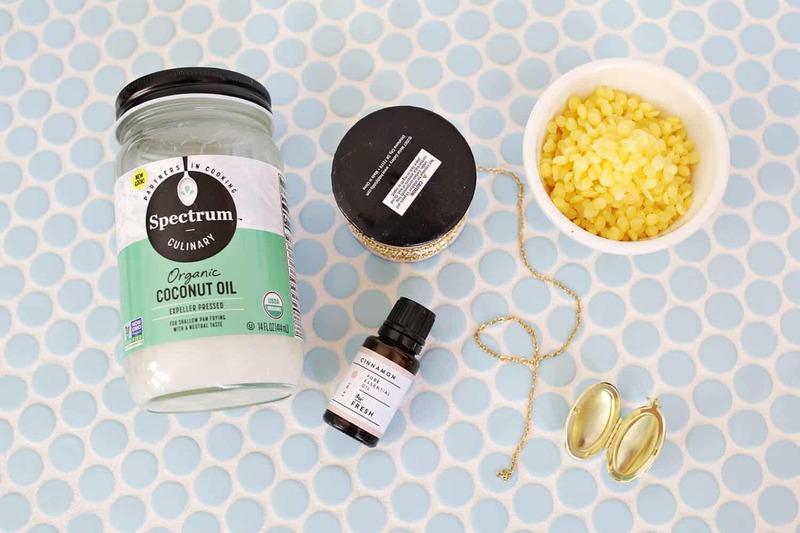 Tutorial for lip balm lockets from A Beautiful Mess. Perfect use for variegated cotton, a meditative stitch worked from corner to corner so it’s not boring. Pattern for a moss stitch dish cloth from The Cookie Snob. I’ll pack a cowl! 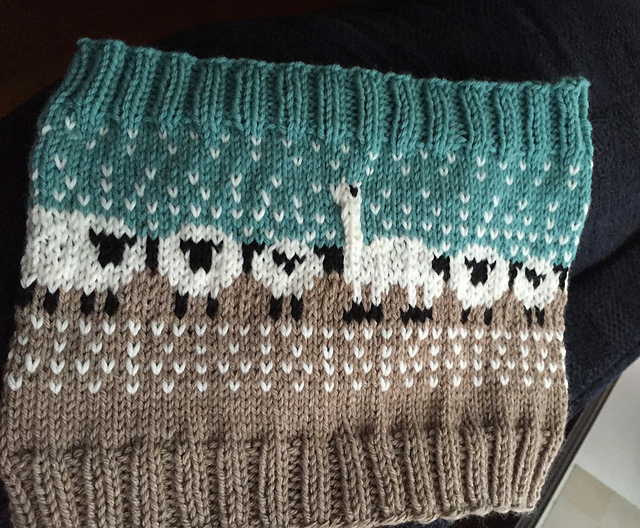 XD This awesome cowl is a free Ravelry download, by Deb Jacullo. 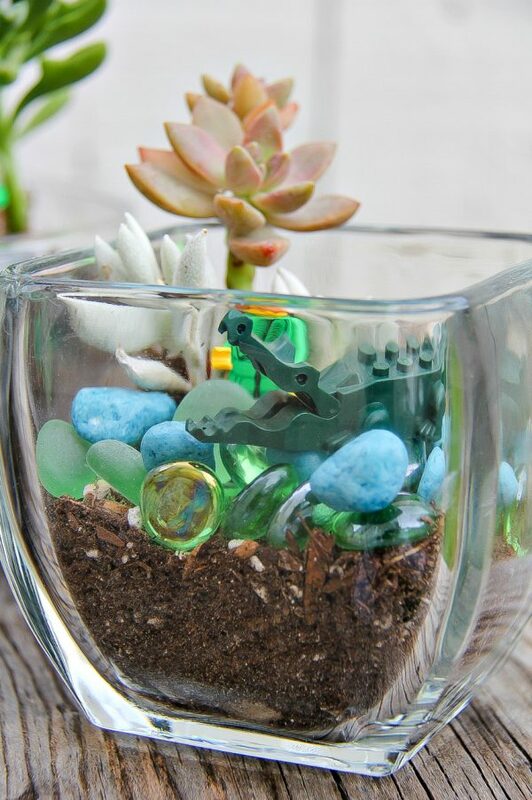 What a brilliant idea, building a terrarium with Legos! From Make and Takes. This chubby cockatoo! Free pattern from Furls Crochet. :D yes and not with chemicals that can cause headache!